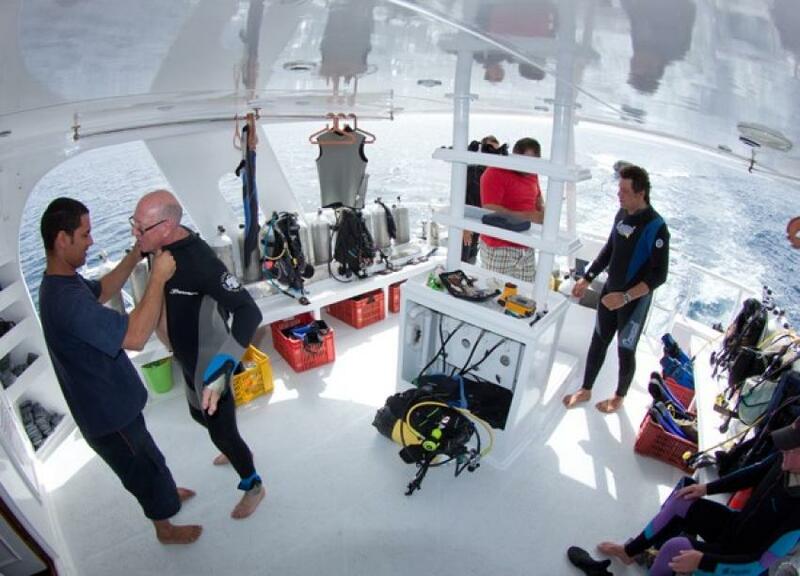 Equipment Description Equipment is mainly ScubaPro and Aqualung and cover more then 80 full sets. It has been completely renewed in 2013 and it is well regularly maintained. A set of N.200 12 liter aluminum tanks, N.30 15 liter steel tanks, N.5 10 liter and N.5 7 liter tanks for kids. 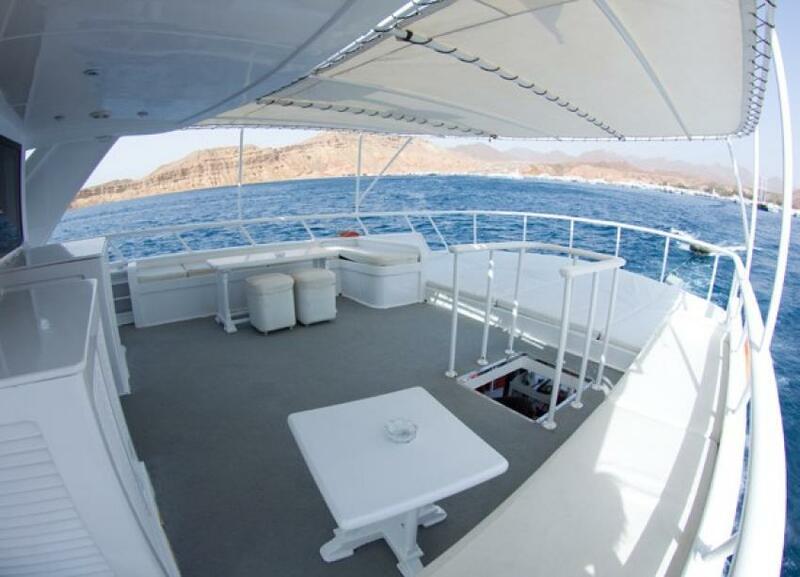 Dives in Sharm el Sheikh are mainly done from the boat. 2 boat that we use for daily and live aboard trips. 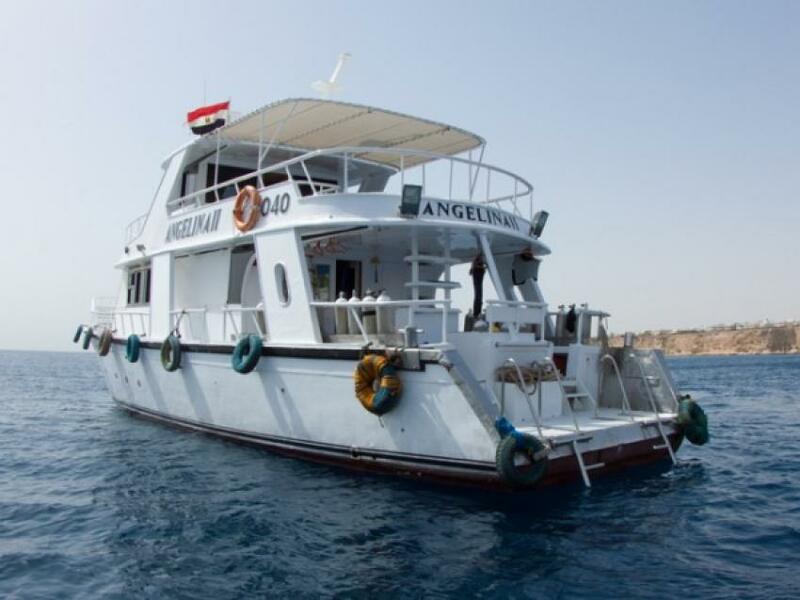 Angelina 1 is a 24 meters MY for daily use completely equipped for diving activities that can take till 100 tanks for 30 divers. It is equipped with a 50 liter Oxigen tank and a Medic First Aid kit. 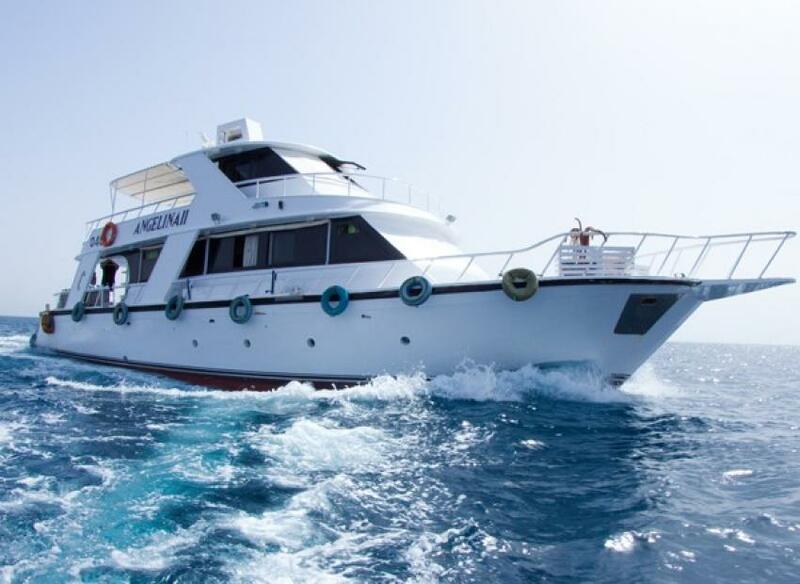 Angelina 2A live-aboard motor yacht, takes you to the top diving spots in complete comfort and safety, for days or weeks. Most of the trips begin from Shar...Continue readingm El Sheikh marina and either head north or south on two separate routes. Both include a multitude of diving experiences famous worldwide. Read before you go Please note, that all payment received in Egypt are subject to 10% sales tax on total value. This tax is not included in the prices of our products! Free pick up service from any Hotel in Sharm el Sheikh. Buses for morning transfers from your hotel to the diving center and back.